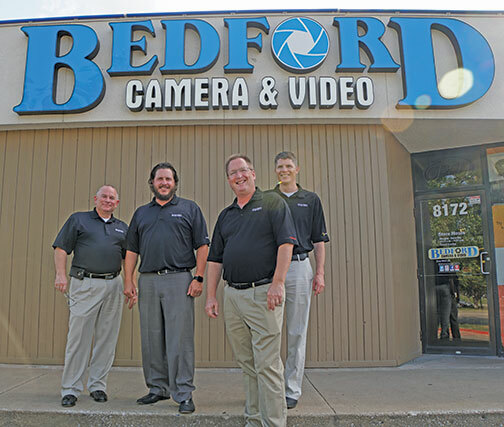 Back in 1974, Stan Bedford opened the first Bedford Camera store in Springdale, Arkansas, the state’s fourth largest city, located on the Springfield Plateau deep in the Ozark Mountains. To say that Bedford’s initial venture was undercapitalized is putting it mildly. However, the high ethical standards he set for his company and his uncanny ability to find first-rate people to help him run it enabled the fledgling company to expand, prosper, reinvent itself and continue to flourish in today’s challenging retail environment. 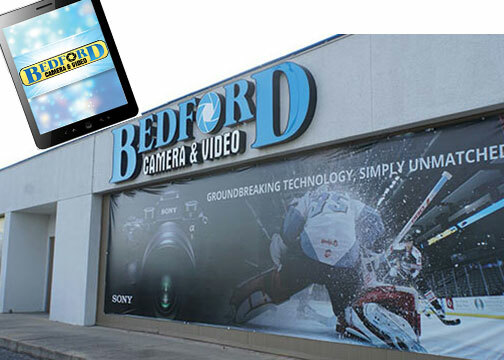 Bedford Camera & Video now has seven bright, inviting, masterfully laid out stores in Arkansas, Oklahoma and Missouri. All are well stocked with the latest in quality gear. 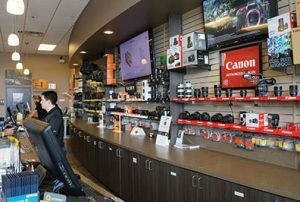 They’re also staffed by friendly, knowledgeable photo enthusiasts laser focused on providing “exaggerated customer service,” according to Jeff Beauchamp, Bedford’s president. But it is the company’s incredible dedication to growing their online business that continues the Bedford tradition of moving the needle in the right direction. There’s more truth than irony in that amusing expression; doing whatever is necessary to help a customer is a pillar of Bedford’s corporate culture. It is instilled into every Bedford associate, enshrined in the associate’s handbook and extended to their online demeanor. “Exaggerated customer service” may mean anything from driving to a customer’s home on Christmas Eve to deliver a camera to replace a defective one to accepting an online return of an unwanted accessory without its original box, after the return period has expired. Not surprisingly, Bedford’s customers are fiercely loyal. 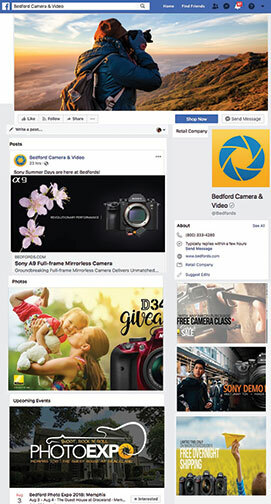 And they help by spreading the word among their friends, providing a crucial advantage as Bedford expands its online presence. This remarkable level of solicitude and respect for customers, suppliers and partners has its roots in Stan Bedford’s founding principles. These were profoundly influenced by his Christian upbringing as the son of Rev. T.R. Bedford in Seymour, Texas. That’s where he learned the lessons of treating his executives and employees like family, offering quality products at equitable prices, and always delivering on his promises. Bedford was an astute businessman who could drive a hard bargain with suppliers. But he lived by the ethical, moral absolutes of integrity, diligence and follow-through—in his business and personal life. Indeed, he always asked himself, “At the end of the day, what kind of person are you?” More important, he allowed all those he worked with to be comfortable with the answers to that pivotal question. Stan Bedford passed away in 2014 at the untimely age of 60. A portrait of him is prominently displayed in all Bedford stores. 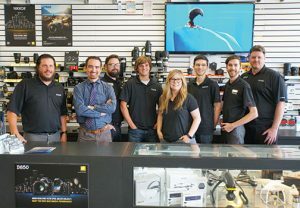 Fortunately, the impressive executive staff he assembled, now under the focused, inspired, forward-looking leadership of his son, Jason, as CEO, ensures the successful evolution of Bedford Camera. Working with him to create value while providing an customer experience, both in the brick-and-mortar stores and online, are the irrepressible, high-energy Jeff Beauchamp, Bedford’s president; Steve Elkins, executive vice president; the affable, insightful Austin Pittman, vice president of Operations; and 90+ dedicated associates. 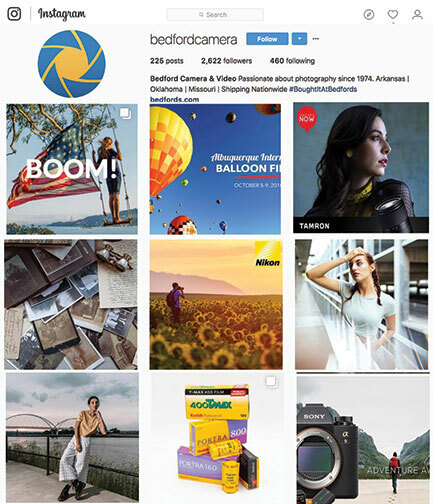 How does Bedford Camera manage to create and maintain genuine, lasting relationships with their online customers and infuse some of the “Southern hospitality” of their personal, empathetic corporate culture into remote online transactions? It starts with an open and friendly approach to e-mails and phone calls. And it continues well after the sale is consummated and the merchandise is delivered. “Whatever form of communication is used, we always strive to give it that personal touch,” notes Jeff Beauchamp. “We make sure customers are getting what they want, that the order is current and that it’s packed as well as humanly possible, because there’s something of us in every box that’s delivered. Also, we follow up with an insert card that offers discounts on future purchases. We also enclose a handwritten note of appreciation, thanking the customer for his or her purchase and asking if there’s anything else we can do to help. “Price is another important element in achieving customer satisfaction as well as maintaining profitability, especially in an online environment,” Beauchamp adds. “We take on the giants by matching the prices of big-box electronics stores and photo retail superstores, while also providing exceptional selection, service and follow-up. We’re focused on understanding who our customers are, what they need and what their price and quality expectations are. Each one of the four Bedford stores we visited has a distinctive personality. However, it is clear they’re all guided by a cohesive management structure and share common goals and values. This also translates to Bedford’s online operations. What are the advantages and challenges of this arrangement? 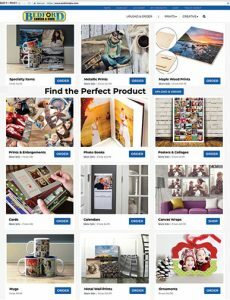 Bedfordpix.com, the creative print portal, offers a complete line of photo products. “Each store manager has a certain amount of flexibility with their store,” explains Beauchamp. 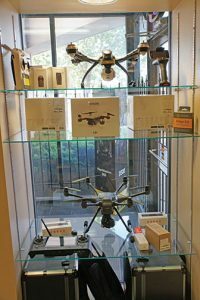 “They’re all motivated to keep their stores attractive, with the inventory well presented, well stocked and frequently rotated. However, each store is different in size, age and layout, which presents challenges. But it also allows each store to take on its own distinctive look. 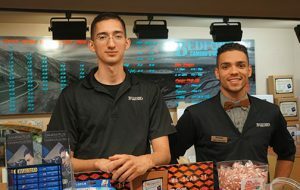 “Likewise, each store has its own personality, based upon the style expressed by the manager and staff. However, the managers are aware of our policies, and they understand the boundaries in which they operate,” Beauchamp adds. Bedford is clearly in expansion mode. 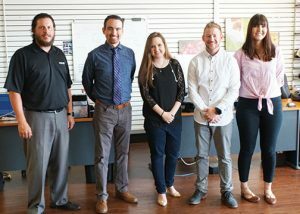 According to Jason Bedford, while he’s always on the lookout for opportunities to open new stores in promising locations, he’s also looking to use their online expertise and experience to tap into new niches of customers. 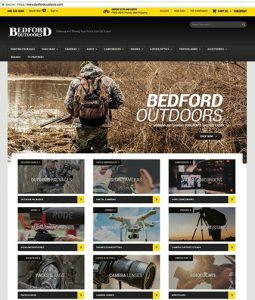 BedfordOutdoors.com expands the customer base. The site serves the imaging needs of hunting and fishing enthusiasts. A perfect example is Bedford Outdoors. The online site serves the many passionate hunting and fishing enthusiasts in Bedford’s geographic area and beyond. How does this fit in with Bedford Camera’s current online thrust? “Expansion is something we understand, based upon launching three new locations in the past five years, in a somewhat down-turned industry,” observes Beauchamp. 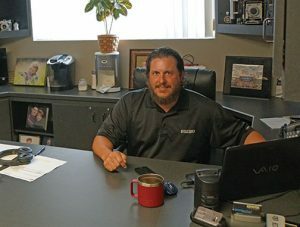 “When it comes to e-tail, it’s important that capital is in place, along with computer and communications systems that can handle the extra business. But most important, it’s about staffing!—finding the very best long-term associates who really enjoy photography, interacting with people and retailing on all our platforms. 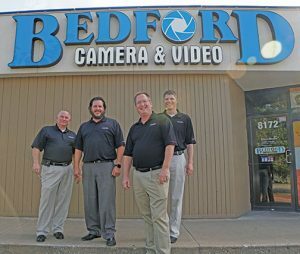 Bedford Camera & Video is a member and co-owner of the PRO Group. How has this helped them succeed in today’s challenging retail environment? And how does Bedford’s management see this relationship, and PRO itself, evolving going forward? “The importance of a partnership with this great buying group simply cannot be understated!” proclaims Jeff Beauchamp. 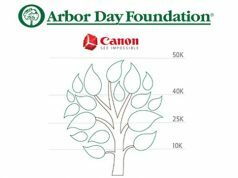 “It gives us direct access to thousands of years of photo retail experience. Through the friendships we’ve developed over 15 years of board membership, the opportunity to attend regular meetings, hear from an incredible variety of vendors and speak at these events, this relationship has been of inestimable value in building and refining our business. In fact, Stan Bedford strongly supported me in serving on the PRO board because he saw it as a good investment. An important part of being E-tailer of the Year does not just include online sales. It is also recognizing that your website is an extension of your physical retail presence. Indeed, it’s obvious that Bedford’s management and their e-team pay as much attention to their online branding as they do to their stores’ branding. Bedford maintains a robust Facebook page. The Bedfords.com website is clean and informative, and it is incredibly easy to navigate. You’re greeted immediately with the full offerings of the company in big, bold letters—from shopping for digital cameras and lenses to buying used equipment and a full schedule of photo classes. There’s a section on “featured products” and one on “new products,” as well as a listing of their events, such as their upcoming PhotoExpo at Graceland in Memphis. Bedford has an active Instagram following. Their Blogging feature is especially impressive. 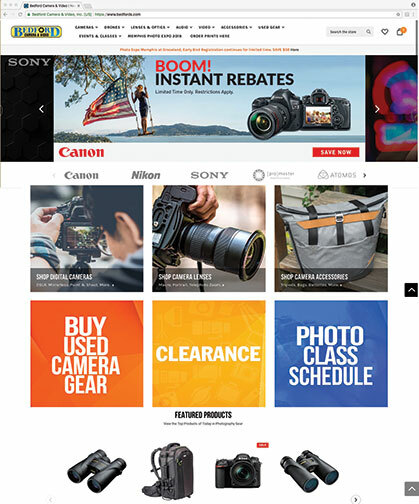 There are blogs such as “ProMaster Unplugged” and “Wide-Angle Zeiss + Fuji with Don Hamilton.” This is the kind of website that can easily keep someone’s attention for quite a while. Moreover, it leads to the impression that Bedford “surrounds” the photo category from all aspects. 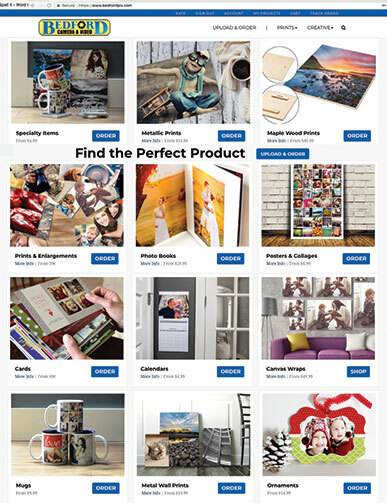 Of course, there is a complete offering of printed products on the site, from photo books and posters to collages and canvas wraps. Speaking of printing, all the Bedford stores we visited prominently display gorgeous enlargements they’ve expertly printed for their customers, alongside high-quality prints of brilliant photographs taken by staff members. Why is this important? What message does it send to customers and what effect does it have on motivating Bedford’s managers and associates? 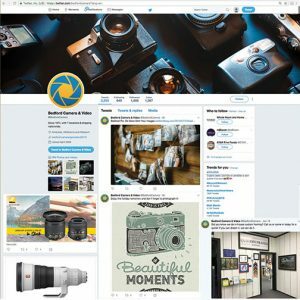 “We display lots of images, mounted prints, canvas prints, metal prints, cards, coasters and trifolds to show the multiple ways we can print out and show off our customers’ precious memories!” asserts Beauchamp. “What does it say when a photographic specialty store doesn’t show off the end results of what they’re selling? “What we’re saying by showcasing images is that we believe in the power and importance of photographs; the beauty preserved in those timeless moments; and in the ability to transmit your consciousness to other human beings by creating images that capture and convey your story, the way you see the world! Those stories may include the happy smiles at a family reunion as siblings join together to relive a long past childhood, or a new puppy, all cute and fluffy, and even that last-ever picture of dad, aged and weathered but still an integral part of the family. That’s the true value in what we do every day, helping customers to capture and preserve those watershed moments—be they sad or glad! In addition, Bedford has a robust educational program with a wide variety of photo courses. The programs are prominently promoted in-store and online. How do they attract competent and inspiring instructors to teach these classes, and how is this program evolving going forward? A Twitter feed bolsters Bedford’s online presence. 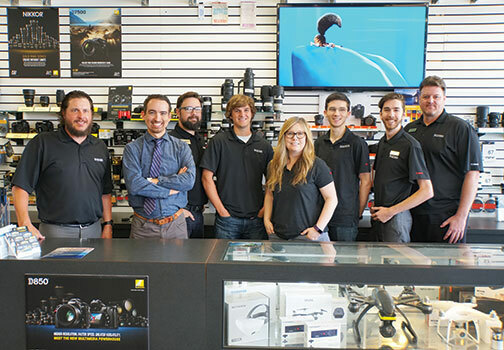 “Education is a very significant part of the business,” says Beauchamp, “because elevating our customers’ engagement with photography is a net positive for everybody. We’re always trying to extend our educational reach and enhance its depth. However, it all gets back to that problem of finding and motivating the right people. This skill set requires all those other talents we mentioned earlier, plus the ability to stand in front of a crowd and communicate, teach, mentor and sell new ideas. Bedford also runs and participates in a large number of local events that use photo opportunities as a focal point. Aside from encouraging picture taking in general and the positive image the company creates by supporting local groups, how do these events help promote Bedford’s business? “Our managers are always looking for ways to make a difference in the community, in schools, with the Chamber of Commerce,” says Beauchamp. “Those opportunities range from teaching to working with the local media at key times to discuss better strategies, depending upon the time of the year, e.g., holiday photos, Fourth of July, fall foliage, a solar eclipse. 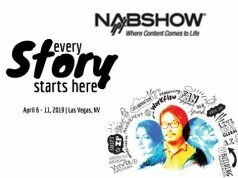 I’ve been able to coordinate many of these events with the ABC, CBS and NBC affiliates in our markets. Austin Pittman also leverages many of these opportunities. They include events arranged in conjunction with newspapers, radio stations, universities and so forth. gentleman sporting a high-end armored motorcycle jacket and carrying an expensive Shoei helmet strode up to the counter. Sales associate Chris Abad pleasantly greeted him. He said he was looking for a high-performance, entry-level interchangeable-lens camera. He’d narrowed his choice to Nikon and Canon DSLRs as well as a Fujifilm mirrorless model. In less than a minute, Abad had taken all three cameras out of their display cases. He placed them on the counter so the customer could make a hands-on evaluation. He also added a fourth—a Sony model that met the customer’s criteria. Abad answered all the customer’s technical questions knowledgeably but did not tout any specific model. He allowed the customer, who had obviously done his homework, to make the final choice. It was an impressive example of retailing at its best; it was a combination of expertise, empathy and respect that embodies the Bedford way. Being a great e-tailer starts with being a great retailer. And there’s a little Bedford in every box they ship to their valued customers. Bedford has experienced exceptional growth online. It’s their attention to detail and aggressiveness in finding new customers and building the Bedford name nationwide with the same dedication to customer service that’s their in-store hallmark that drives their growth. From the looks of it, they’re just beginning to hit their online stride. For all these reasons, we’re honored to grant Bedford Camera & Video the title of Digital Imaging Reporter’s E-tailer of the Year for 2018.